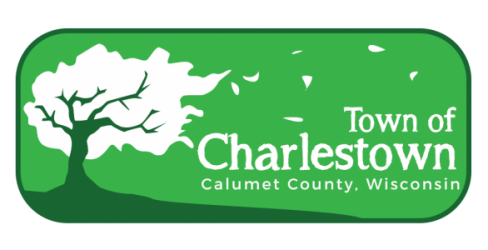 Please take note that the monthly meeting for the Town Board of the Town of Charlestown will be held on Wednesday, May 9, 2018, at 8 pm at the Town Hall in Hayton, Wisconsin. 1. Reading and approval of previous meeting minutes. 2. Citizen questions and comments. 3. Approval and payment of all bills presented to the board. 4. Discussion of town roads and maintenance. 5. Discussion of recycling and garbage collection. 6. Swear in Ben Schoenborn from Chilton Fire Department. 7. Discuss summer road work. 8. Insurance agent Randy Pingel will discuss town insurance. 9. Discuss plcement of poles on Irish Rd. 10. Set date and agenda for May meeting.